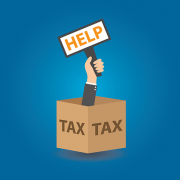 Tax return help 7 days a week! 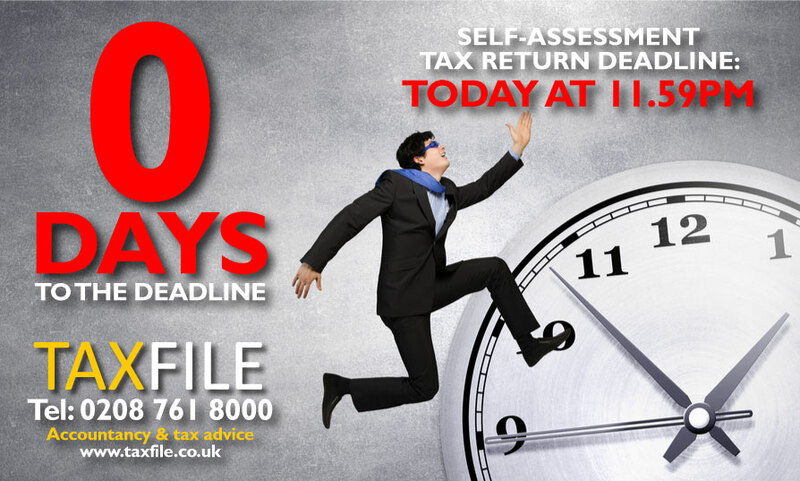 By midnight on 31st January 2014, you will need to have submitted your self-assessment tax return to HMRC and have paid them any tax due for the 2012-13 financial year. It doesn’t matter if you have zero tax to pay – you still need to submit your tax return on time or you will be hit with an automatic penalty of £100 (delaying even further can, in the worst case scenario, increase this fine to as much as £1,600). 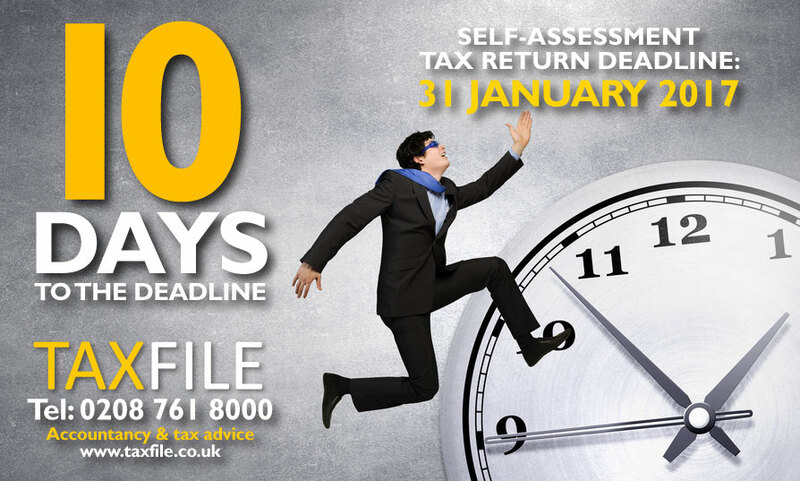 In view of this, for the month of January you can get help 7 days a week from Taxfile in Tulse Hill, South London. https://www.taxfile.co.uk/wp-content/uploads/2016/09/taxfile2016.png 0 0 Mark https://www.taxfile.co.uk/wp-content/uploads/2016/09/taxfile2016.png Mark2014-01-14 17:33:232014-01-14 17:33:23Tax return help 7 days a week! London Employers – beat the 19 May deadline! 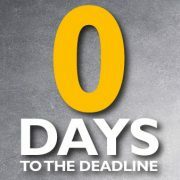 If you are one of London’s 165,000 employers, you only have a matter of days to meet the deadline for filing your Employer Annual Returns — the deadline is 19 May! Miss it and you could end up with a costly penalty for filing late. 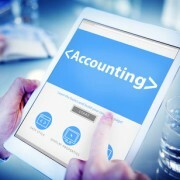 HM Revenue & Customs (HMRC) also requires large employers (that’s those employing 50 or more people) to file their 2008/2009 Employer Annual Return online. Again, if they don’t, they may well end up having to pay an additional penalty. If you have less than 50 employees you do not have to use the system but there is a good incentive to do so anyway, in the shape of a £75 payment – tax-free! 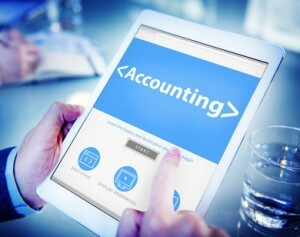 Further information from HMRC is available although if you would prefer to have some personal help from South London-based accountants Taxfile, then they know the system extremely well and can make sure everthing is done correctly for you, and on time. Be quick though …. the 19 May deadline is ony a few days away at time of writing. Taxfile can be contacted on 020 8761 8000 and it may help to know that many different languages are spoken. https://www.taxfile.co.uk/wp-content/uploads/2016/09/taxfile2016.png 0 0 Mark https://www.taxfile.co.uk/wp-content/uploads/2016/09/taxfile2016.png Mark2009-05-15 14:44:002018-07-24 17:12:52London Employers - beat the 19 May deadline! The deadline for submitting the details of your income and gains on your Self Assessment Tax Return is still the 31st January. However HMRC has now brought in place a new “paper form” deadline this year to go with the new-style green forms, the final day for submission of these is 31st October. 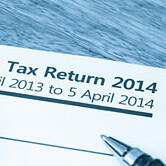 Paper returns that have failed to reach HMRC by 31st October will automatically be penalized with a £100 fine. This is the same for partnership returns, although both partners will have to pay £100 each, and Late Trust and Estate returns result in a £100 charge to either the trust or estate. If you still haven’t paid the balancing payment due by 31 January by the end of February, you’ll be charged an automatic 5% surcharge on top of the amount still owing. This is in addition to any interest payments. 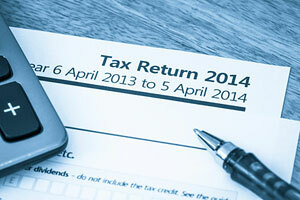 At Taxfile we only submit your current tax return online as it has proved to be safer, faster and giving you more time. At Taxfile we have been completing online returns for some time now, this benefiting our clients as they are able to gain extra time to gather all the necessary information to complete their tax returns. If you have not submitted your tax return yet, come to Taxfile‘s offices in either South London or Exeter to ensure that you do not receive an automatic penalty of £100.